Ongoing deal, never expires. Last validated 3mo ago . Used 11 times. 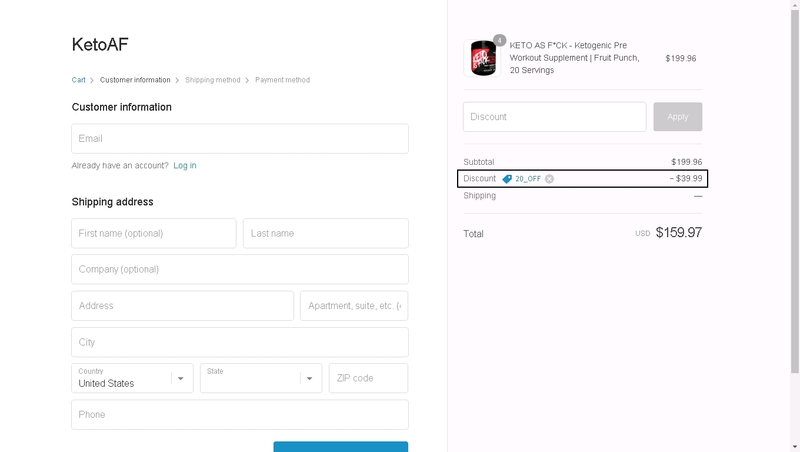 wM The promotion code is valid, works perfectly, simply add the selected item to the bag and enter the promotion code 20_OFF in the check out process to receive the Discount. Some exclusions may apply. Natasha Boet This is an amazing deal. Simply enter the promo code during the checkout process to apply the discount. Some exclusions may apply.